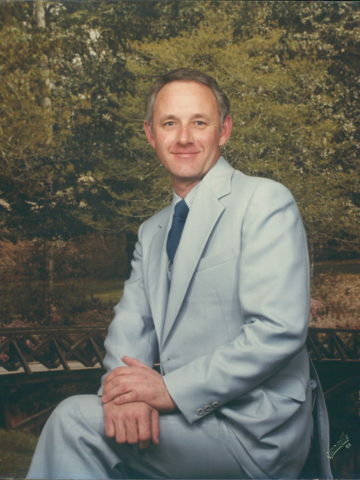 Michael Ray Mitchell, age 72 of Hendersonville, passed away on March 21, 2019. He was born on October 25, 1946 to the late Jerry Mitchell and Ethel Mae McMurtry Mitchell. He is survived by his wife of 52 years, Beverly Mathis Mitchell; sons, Chris (Alisha) Mitchell, Chuck (Ondie) Mitchell, and Chad Mitchell; grandchildren, Ashlee (Christopher) Brinkley, Cara Mitchell, and Cade Mitchell; great-grandchildren, Casen and Camden Brinkley; brother Steve (Janice) Mitchell, and sister Jeri Lynn Mitchell. Mike served in the United States Navy and was retired from DuPont after 37 years. Visitation will be at Cole & Garrett Funeral Home, Goodlettsville Sunday March 24 from 2-6pm. Chapel service will be on Monday March 25 at 11 am with Ray Frizell, officiating. Interment will follow at Forest Lawn Memorial Gardens. Virgil and I send our thoughts and prayers for Mike’s family. How wonderful and what a blessing that he was surrounded by love and family during his transition into eternity. Beverly is my first cousin and I’ve know Mike since we all were little. He was always so special and still is til this day. He’ll be a special angel in God’s domain and will be missed very much here with all his family and friends. Beverly was so blessed to have such a wonderful husband and he too was blessed to have her. She took such good care of him during his illness. God be with her and his sons during this time of grief. The whole family is in our thoughts and prayers and each and everyone of them know if they need anything at all they can call on us. Evelyn Beech (Beverly’s aunt) and Linda Brooks. So sorry for your loss. If we can help in any way. Please let us know. Sending prayers to Beverly and family. So sorry for your loss. I am sorry for your loss, Mitchell Family!